Today we are with a friend Jindra flew for the first time with new glider. The first flights were carried on the winch. 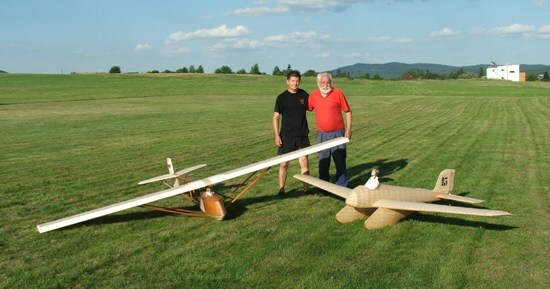 Everything went ok. Jindra will fly to Schvatze Retroplane 2014. Congratulations for this successful first flight! 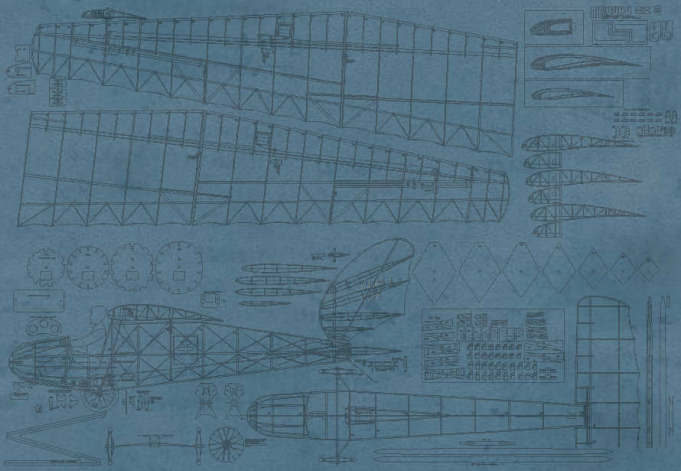 Are there any photographs of the "Schwatze Düvel" in flight? They both look great! Nice airfield you have! 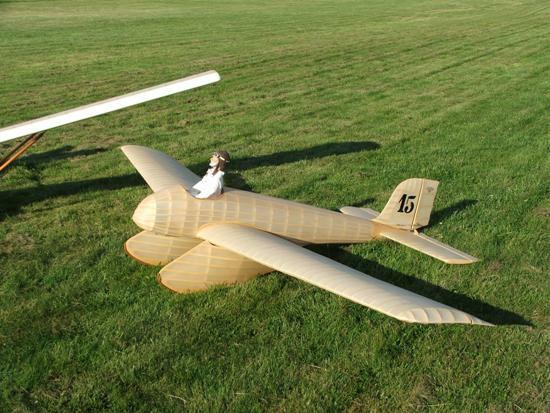 You made very interesting and nice-looking glider. 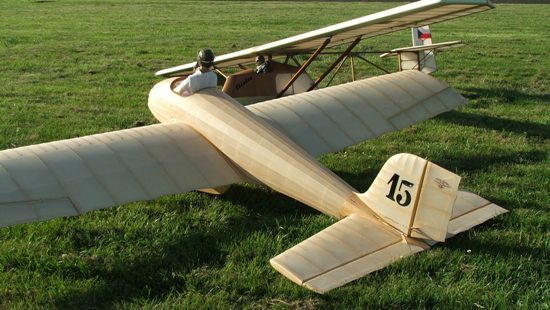 Can we see a short video of a flight of this marvelous glider model. Many airplanes flew logo Bata. 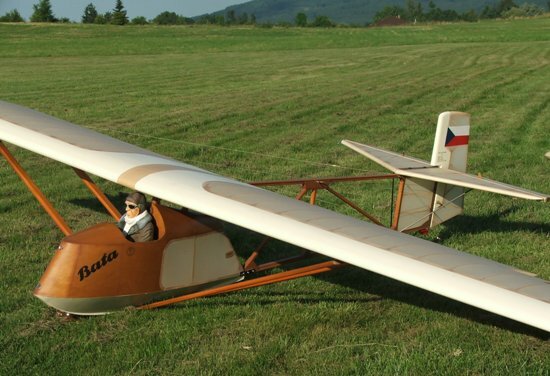 These gliders with us a lot of built before the war and in Zlín (the city where he had Bata factory) also flew one Teufel. one original shoes from Bata I have at home already 12 years and still holds.